View More In Digital Media Receivers. Double-DIN radio with Bluetooth streaming and handsfree talking. Front AUX in and USB for charging and expandability. 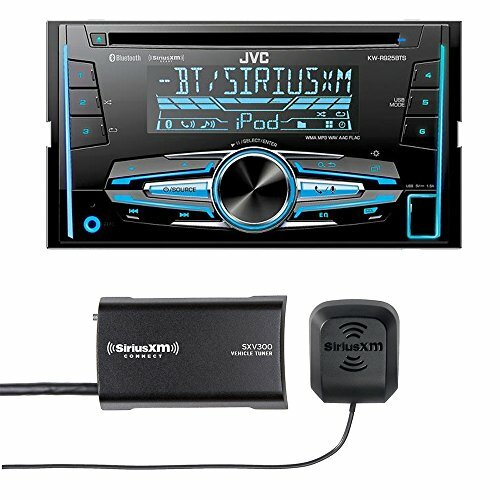 Included Sirius XM tuner allows you to listen to your favorite stations coast to coast.